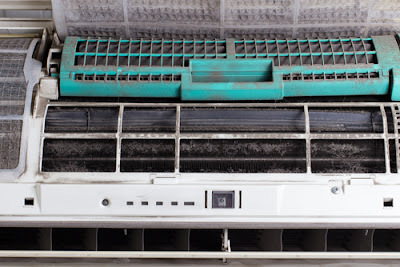 The use of air conditioning has become very common and popular in our day-to-day life. Many people are so fond of these air conditioners that they do not spend even one day without this. It becomes more essential in some parts of the world where the temperature is found to be observed over almost more degree Celsius. This equipment becomes one of the necessary parts of life in some countries. Mainly people living in deserts use this is 24 hours a day due to its high temperature. It is one of the most important devices which are introduced to provide thermal comfort at any time. Whenever you buy an air conditioner, first you should install it in your favourite place in your home or office where you can enjoy. Every office and home need its installation to enjoy comfortable temperatures. Nowadays, air conditioning is fitted to almost all new buildings and designed to be implemented from the very first plan. But unfortunately, many older buildings suffer from a lack of air conditioning. The need for installing air conditioning has grown in the past days. 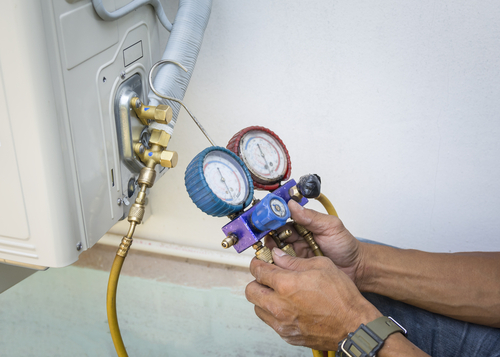 As a result, air conditioning firms are now offering this service to increase new business, but some of these firms do not employ a qualified refrigeration expert. So, at last clients may end up with an n expert or another professional putting in a cooling system. If we need to save these types of air conditioners, we should spend more amount of money mainly on the air conditioning services to help. Air conditioner maintains a comfortable indoor climate which helps to increase the comfort and increase the productivity of workers in the offices. 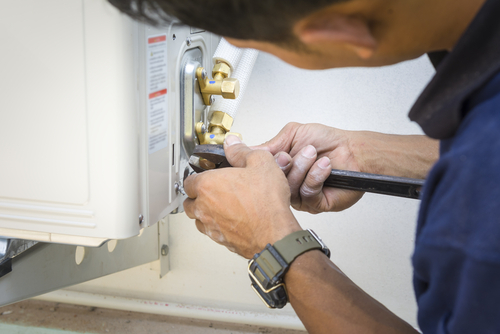 Aircon installation may be performed by a refrigeration mechanic or by someone, who is not certified? Will my work be guaranteed? If so, what are the terms of the guarantee? As well as installation services, they also should provide security and electrical systems. You should choose the right people for air conditioning installation, repair or any maintenance. There are different types of companies which offer cheap installation with high quality. These companies are well known for their quality its repair and maintenance. There are many new types of air conditioners have been introduced by some of the popular air conditioning companies. You should have some tapes and pencil to mark the measurements and also you should have some screwdriver and screws to the exact size measurements which are required to fit into the walls. A caulking gun with some waterproof sealants also could help you with your installation. Singapore business owners may feel a little overwhelmed at the volume of options available when they begin researching. However, before you panic and book the first company who answers your enquiry, consider these factors to make the right choice. Do You Know Your Requirements? When considering air conditioning installation, it is important that you have at least some idea of your particular requirements. 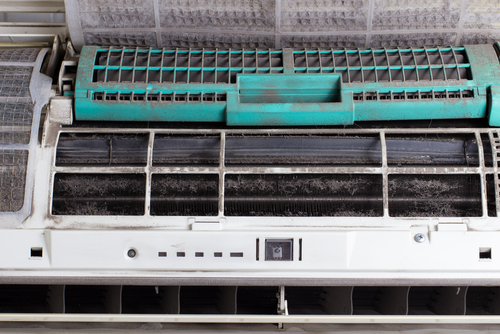 What are you looking to achieve with the air conditioner installation? Singapore business owners may have completely different requirements to others, as each premise will have their particular layout and characteristics. Of course, you will need expert guidance and assistance from your air conditioning installation company but the more information you can provide, the greater the chances of finding a cost-effective yet efficient solution. Another requirement you will need to consider is the actual characteristics of your business. Do you have a particularly busy period in the year or even a particularly busy time of the week? This will allow you to more accurately plan your air conditioning installation to minimize any disruption to your business activities. When booking an air conditioner service, Singapore companies can often accommodate your schedule, providing you arrange it in plenty of time. Although there are some very good startup companies offering air conditioning installation, Singapore business owners need to have confidence in their provider. All buildings have particular characterizes and restraints which will impact on the installation. Whether your building is brand new or an old conversion, you need a company who has experience in dealing with the challenges the layout and design of a building can create. An experienced company will also be able to guide you through the process of choosing the right system best suited to your requirements and assist you through the installation. Is the Company Qualified and Fully Insured? There are a great many rules and regulations which affect building alterations and modifications, so you need to have confidence that your chosen company is qualified. This will ensure that your new system is compliant with all the regulations and is safe to use. Reputable companies also priorities training and qualifications to ensure that their technicians are up to date with the latest procedures and techniques for optimum efficiency. Of course, even the most experienced and expert installation technicians can have accidents, so the company also needs to have adequate insurance. Since the technicians will be working in and around your building, you need to have confidence that in the event of an accident or injury, you will have no liability. Air conditioning repair is very troublesome. However, you can avoid a large number of bills if you take care of some simple things. If you are considering air conditioning installation, Singapore home and business owners should contact us. We specialise in air conditioner installation and would be delighted to assist you. Our expert team would be happy to answer any questions or queries you may have and help you find the solution best suited to your particular needs.